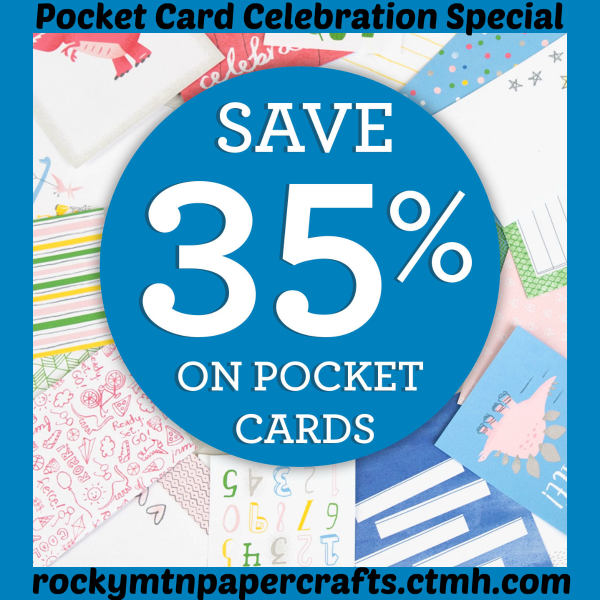 Close To My Heart is continuing their 35 year celebration with 35% off Pocket Cards in March. Our pocket card selection coordinates perfectly with our paper packets. Pocket cards are a go to item for pocket style scrapbooking and are perfect for quick and easy cardmaking. You can view the current selection here!